Eats everything that autumn drops. 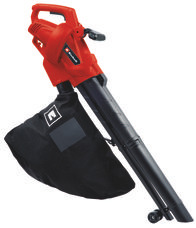 If you would rather avoid using a rake, the leaf vac is a comfortable alternative for clearing away leaves and debris in the garden or on paths. This saves a great deal of effort, especially for spacious properties. 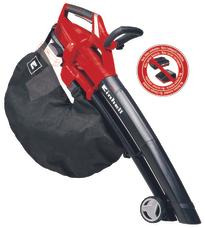 The path can be cleared of wet, slippery leaves in next to no time, and lawns will no longer suffer under thick leaf cover. 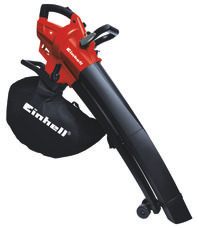 Even large objects such as fruit or pine cones are reliably vacuumed up by the powerful tools from Einhell. 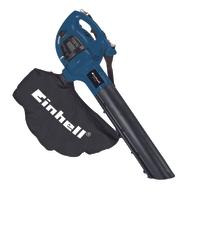 Our range of products includes both quiet electric and more powerful petrol models.